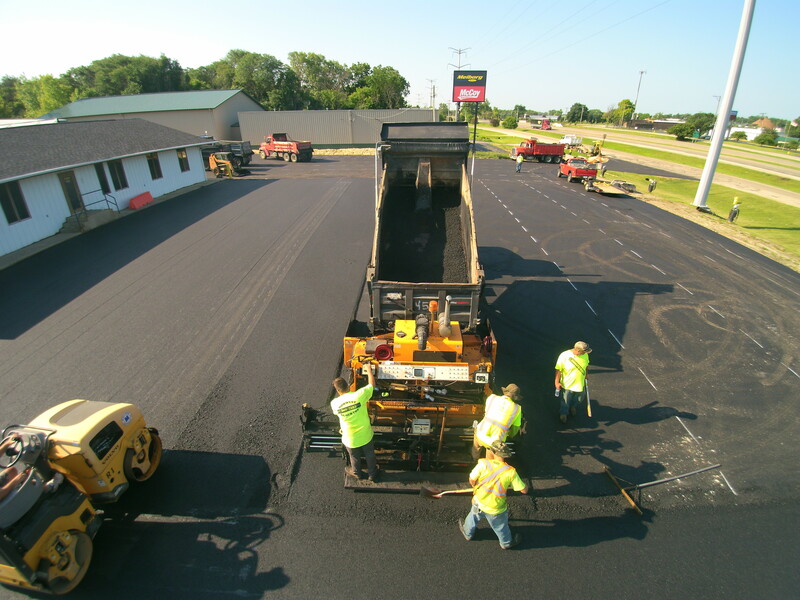 Commercial Asphalt Paving | Norwest Construction Inc.
Norwest Construction Inc.’s Commercial Paving Division is an industry leader in Rockford. We specializes in new construction, reconstruction, and resurfacing of existing commercial and industrial parking lots. 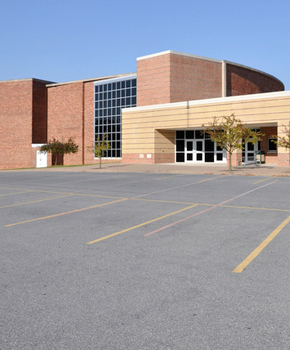 Some of our jobs include shopping malls, road construction, subdivisions, and sports courts. As well as private and industrial drives, and recreational, walking and golf course paths. We’ve been building industry relationships for over 30 years. Therefore, we can be your general or your sub-contractor. The choice is yours! “Get three bids – just make sure one is from Norwest!” is our motto because we don’t recommend trusting public funds to the lowest bidder. Instead, you should trust them to a company whose main reason for being in business is for reliable, quality work at the most competitive price. Call us for everything from roto-milling to seal coating to pavement marking / signage, and even concrete flatwork.